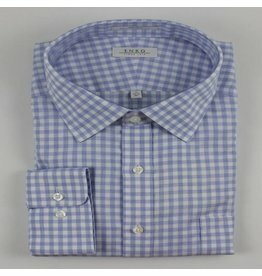 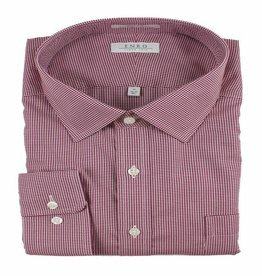 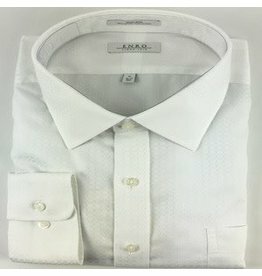 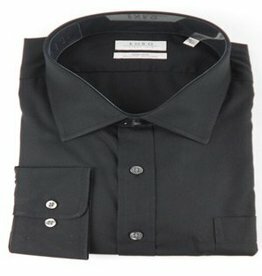 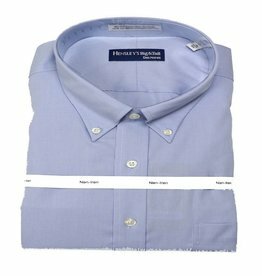 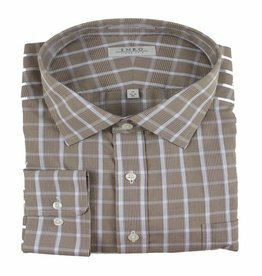 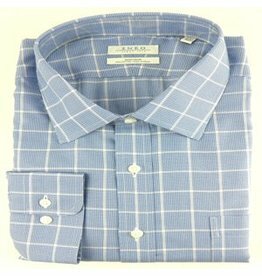 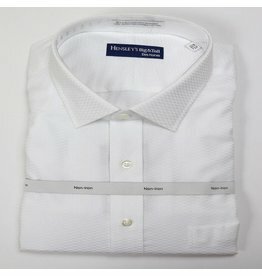 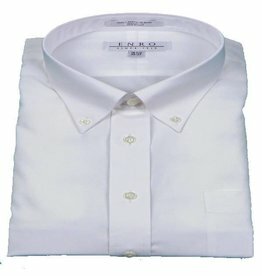 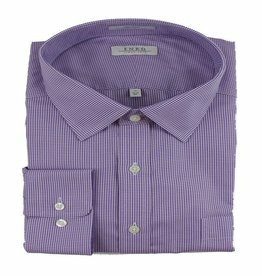 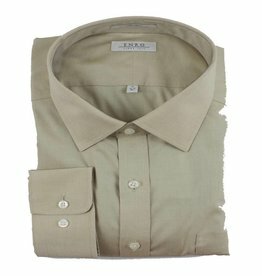 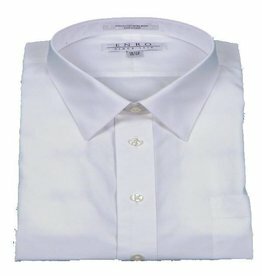 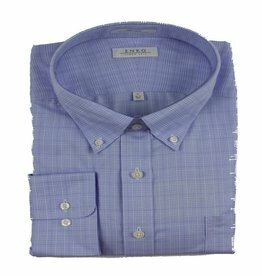 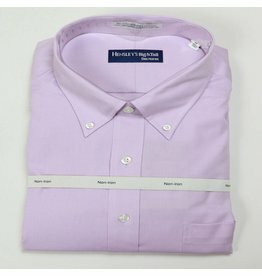 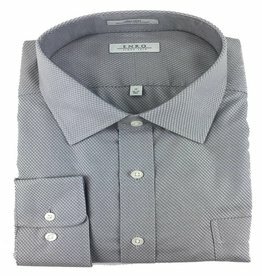 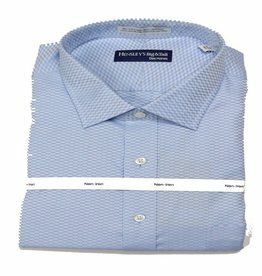 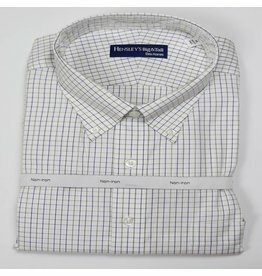 The Potomac Dobby is white shirt with a dobby weave with an updated spread collar and barrel cuffs. 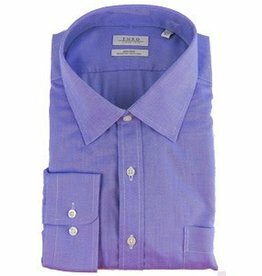 Crafted from 100% long staple cotton with Enro's patented non-iron technology for easy care and looking great. 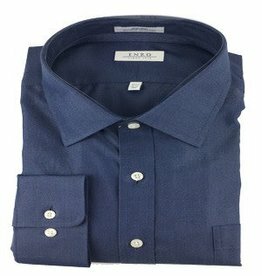 The Newton, from Enro, is a great solid shirt with a pinpoint collar. 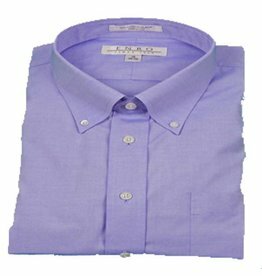 Crafted with 100% premium long staple cotton with their patented non-iron technology, you can toss this in the washer and dryer and its ready to wear. 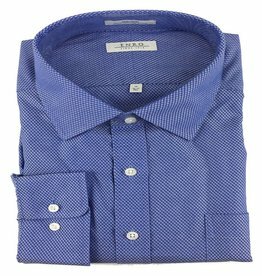 The Newton from Enro is a great solid shirt with a pinpoint collar. 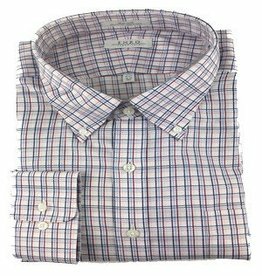 Crafted with 100% long staple cotton with their patented non-iron technology, you can toss this in the washer and dryer and it is ready to wear.